Every wedding is unique. I don’t like to fit you in a box or tell you what to do. That’s why I don’t have fixed packages. Get in touch, tell me a little about your day and I’ll happily provide you with a bespoke quote. Photo highlights slideshow set to music. Relive your day! A bespoke designed album is also available for an additional fee. 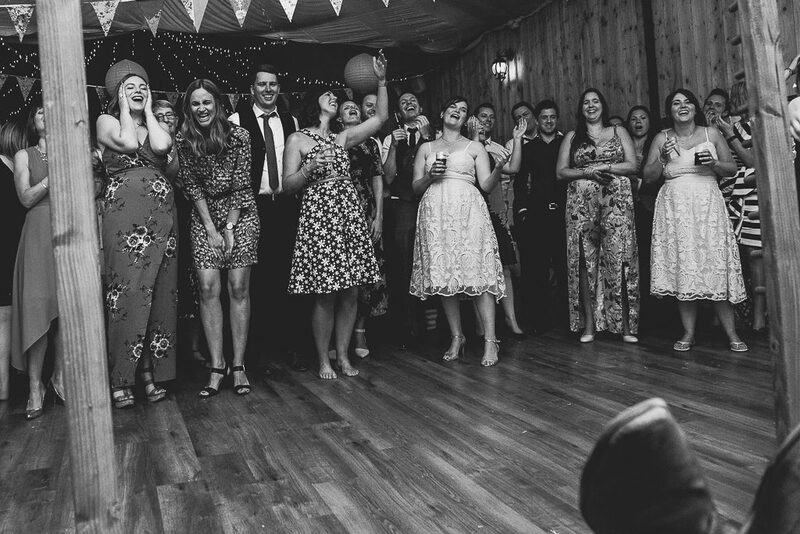 Fancy making the most out of your wedding photography? Below are a couple of little extra services I can offer you…..
Well, not actually a booth. I bring my backdrop and in the downtime between the end of your wedding breakfast and the first dance you and your guests can go crazy with my props. You're welcome to use them on the dance floor too. A fully insured second photographer means two angles during the ceremony and more natural photos throughout the day. They will be professionals in their own right picked by myself from my network. £200 covers their fee for the day with all photos edited by myself for consistency.